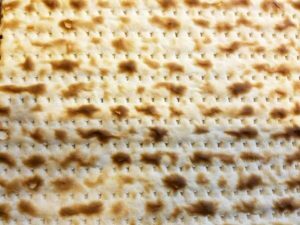 Looking to enhance your Passover Haggadah this year with some additional readings? Want to spruce up your Seder and better engage the kids (and adults)? Try these sources for some ideas. The 2017 Haggadah Supplement from HIAS offers ways to include stories of today’s refugees in your Seder. TEMV has signed onto HIAS’ Welcome Campaign as an affirmative statement in support of welcoming refugees to the United States. And don’t forget to join us on Saturday, April 15, 2017 (the fifth night) for TEMV’s Annual Community Passover Seder! Invite all your friends—everyone is welcome!